I love tomatoes, they are such a versatile fruit and liven up a salad no end, another bonus is they are good for you. I really enjoy planting tomatoes and watching them grow. I am going to share with you how I grow my own tomatoes from seed, receiving a bumper crop every summer. Leaving me to enjoy my summer dishes at my leisure. 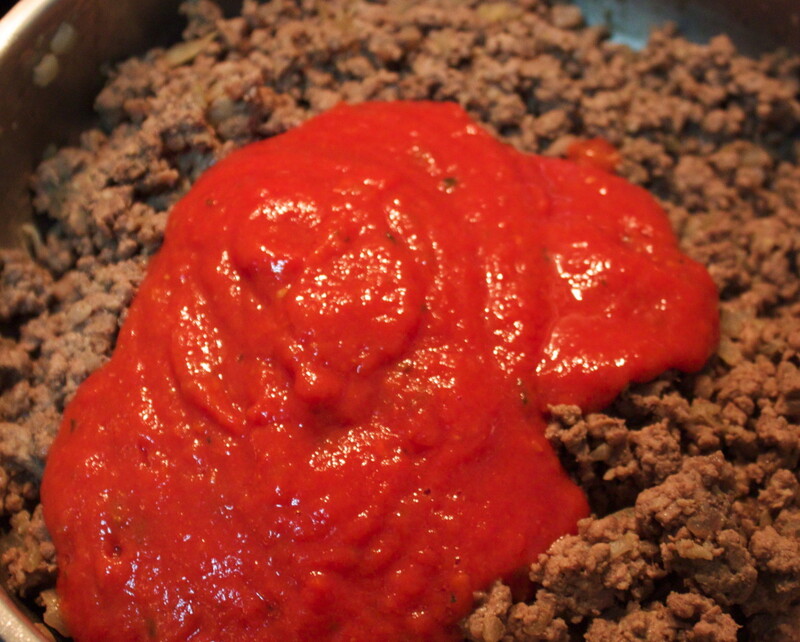 I am now a chutney king and enjoy making fun fresh dishes with tomatoes, especially tomato sauces. Tomatoes are very easy to grow. From hanging baskets to window boxes to a garden plot or even an old car tyre. Grow tomatoes on your kitchen windowsill or find a cosy spot in your conservatory. 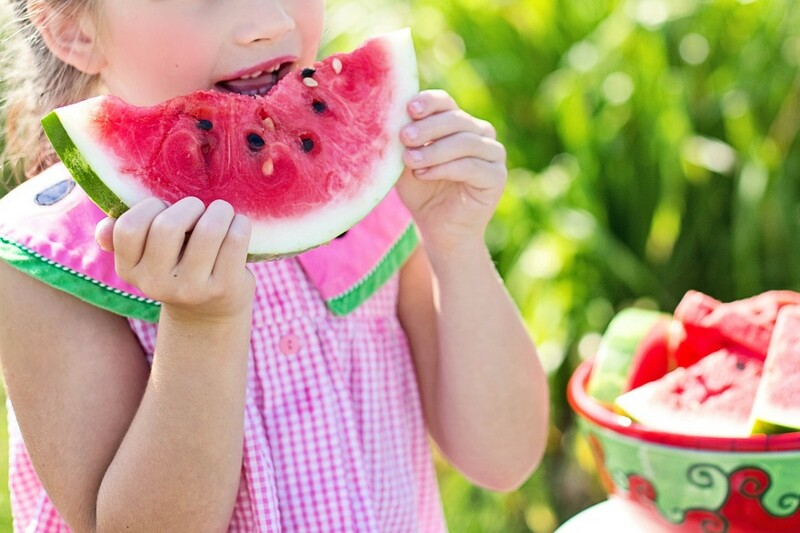 These delicious summer fruits that originated from South America love rich soil, warm temperatures and plenty of water. Firstly we need good quality seeds. Where is the best place to get good tomato seeds? From a good tomato of course. There are many varieties of tomatoes based on their shape and size. Purchase your preferred variety of tomatoes from your local market or local green grocer; select firm, rounded tomatoes with a clear shiny skin. Slice the tomatoes in half. Remove the seeds with a spoon and gently wash the seeds clean. Leave to dry in a cool place. Once the seeds are completely dry, wrap in newspaper and store in a cool dry place till your ready to plant. The seeds will keep all through the winter months. Choose a nutritious soil to give your tomatoes the best growing start. 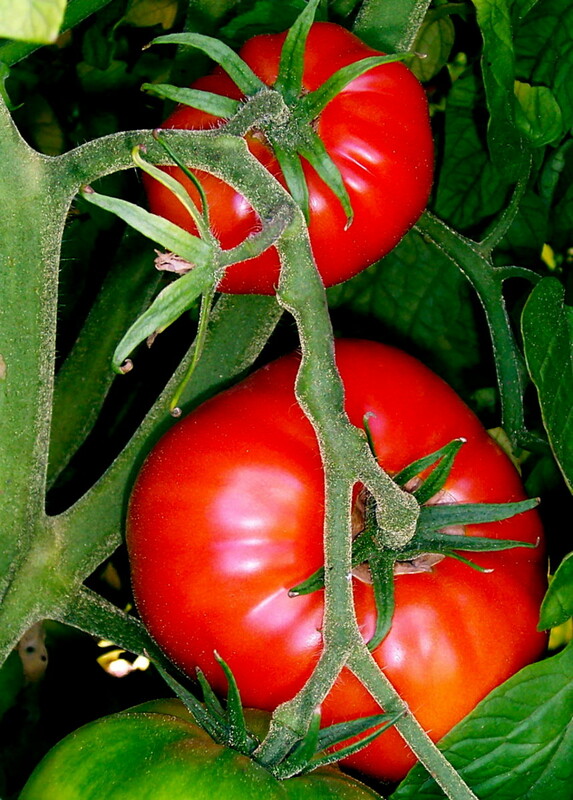 Tomatoes will thrive in a rich soil with added compost (bought or rotted). You will need to buy some seed trays to get your tomatoes growing strong. Empty egg cartons (see photo to the right) work very well too (remember to put a small pin prick in the bottom to allow the excess water to drain off). Fill the seed trays with the soil and using a tweezers (fingers are awkward with tiny seeds) carefully push two or three seeds into each individual hole in the seed tray. Pat the soil down lightly making sure not to compact the seed tray. 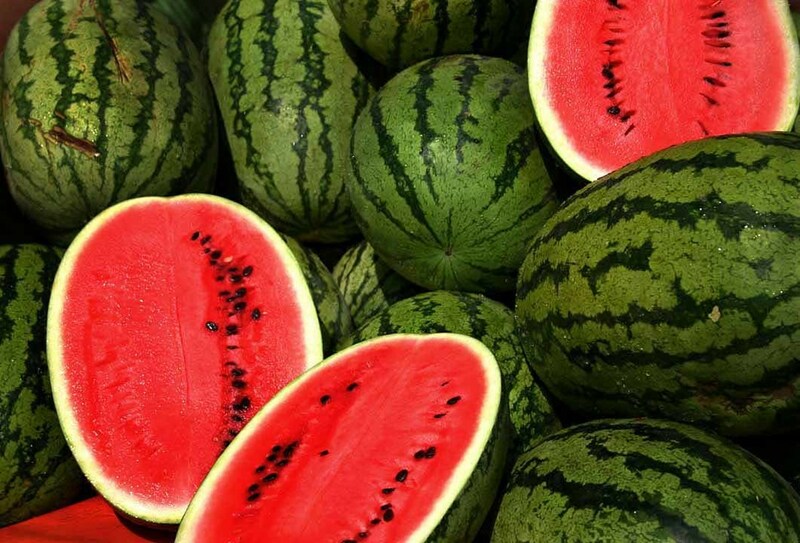 These tasty fruits love warm weather hence the need for at least 6 hours of sunlight a day to grow strong. Once your seeds are planted place the seed trays in a warm place that will get plenty of sunshine daily. A window ledge or sheltered spot in the garden will do fine during the day. Tomatoes must have a temperature of around 55 degrees to thrive. 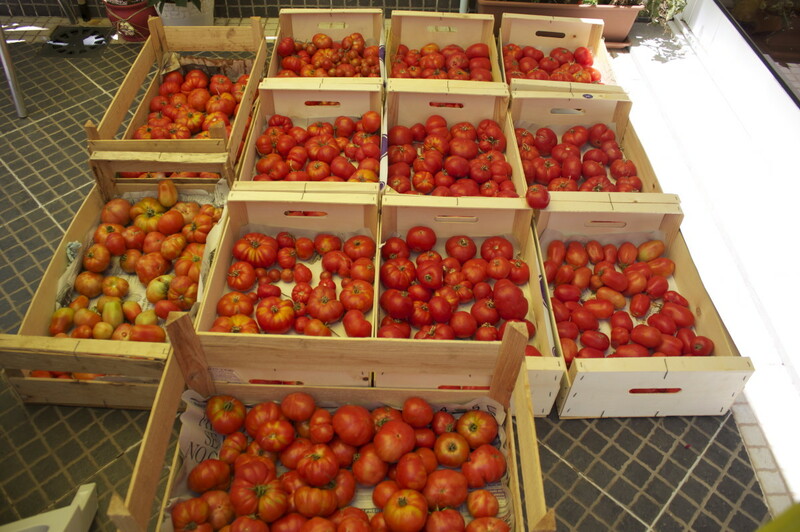 If nighttime temperatures are cooler; the tomatoes must come inside to a warm place during the night. It is crucial that your seedlings are warm at all times. 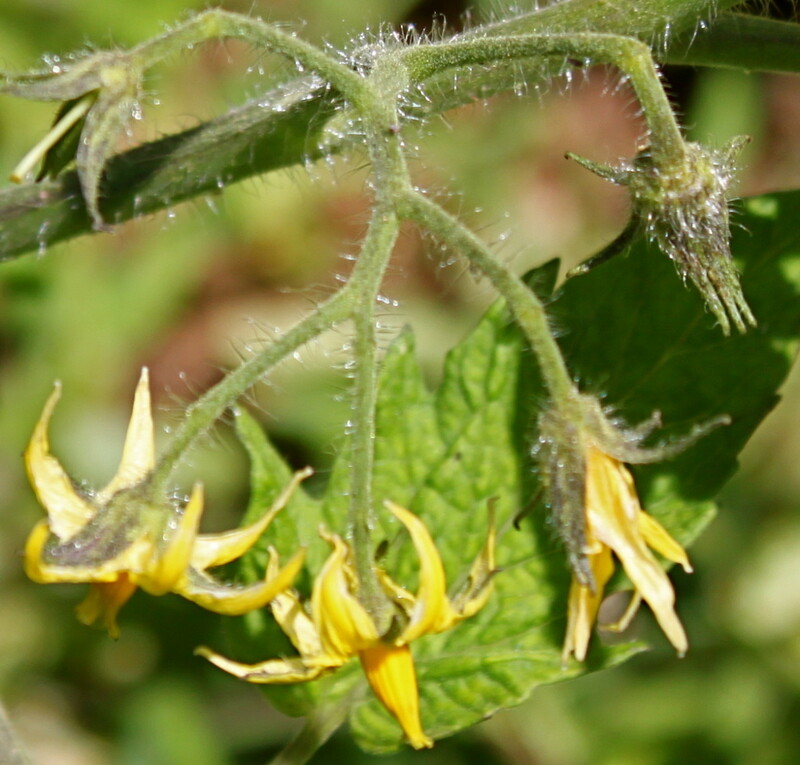 A cold night outside will kill your baby tomato plants. Tomatoes are mainly made up of water so it makes perfect sense that they need a lot of watering. Little and often is the best way to water your seeds. Make sure you take care when watering the seeds; you don't want to flush them out from the soil. For this very reason, mist watering is best for seedlings. And very effective too. It's best to water early in the morning and last thing in the evening before the sun comes up and after the sun goes down. Stick with the same watering routine to ensure thriving plants. Once your seedlings are about two to three inches in height it's time to re pot or plant in the garden. Tomatoes will grow well anywhere as long as they have the all important rich soil, warm temperature and plenty of water. Grape, cherry or pear tomatoes will look gorgeous in hanging baskets or window boxes. 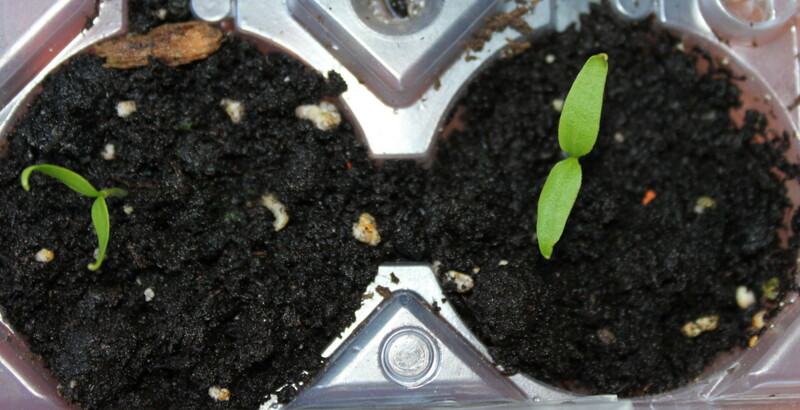 Plant single seedlings (beef and plum tomatoes) into pots with a growing pole to encourage the tomatoes to grow upwards. Planting in the garden requires a little extra care. Turn the soil over a couple of times before you plant the seedlings. Rake well and remove any small stones. Add plenty of compost if the soil is sandy. 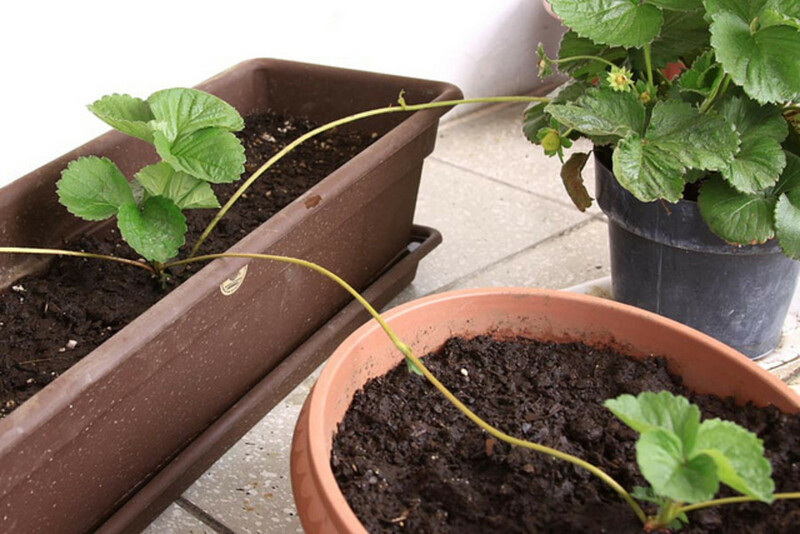 Water the soil before and after planting the seedlings. Erect growing poles to encourage the tomatoes to grow upwards. Or plant the seedlings in the garden close to a wall and erect a trellis. The tomato plants will climb the trellis as they grow. Tomatoes are a vine plant so it best to provide a climber for them. The stalks can be weak hence the growing poles or trellis. If an aid for growing upward isn't provided the stalk/vine will break or the plant will attach itself onto other plants in the garden and spread along the ground resulting in to much growth in the vine and not enough in the fruit. Also fruit on the ground is more susceptible to insects. The growing poles also help to expose the fruits to the sun. Meaning they will ripen quicker. Tie some long coloured ribbons to the grow poles or trellis. The ribbons will keep insects and birds away from your tomatoes. Tomatoes will grow very happily in a green house if your summer months are not so warm. While many people may not have the space or indeed the time to utilize a green house there are numerous ones available. Sizes range from a full size green house with all mod cons down to a simple one, small enough for a corner balcony. Materials are available in numerous cloths from polythene to all year round weather-guard. If your a keen gardener but have limited space, don't let that hold you back. There's a green house out there that's perfect for you and your seedlings. Once you've grown and tasted your very own homegrown tomatoes you will never look back. 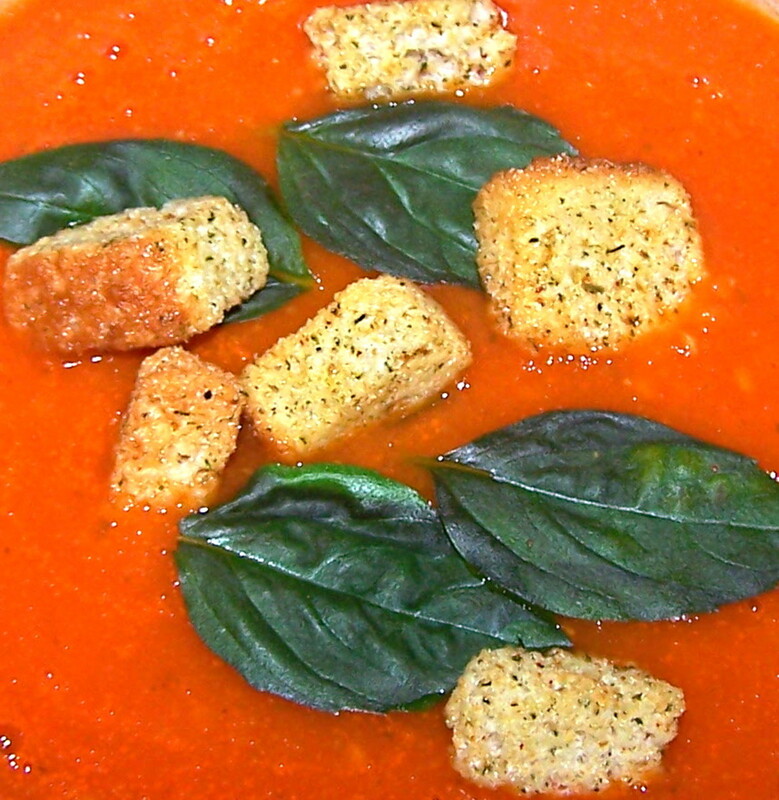 Tomatoes make great sauces, soups, salads, chutneys and fillers. 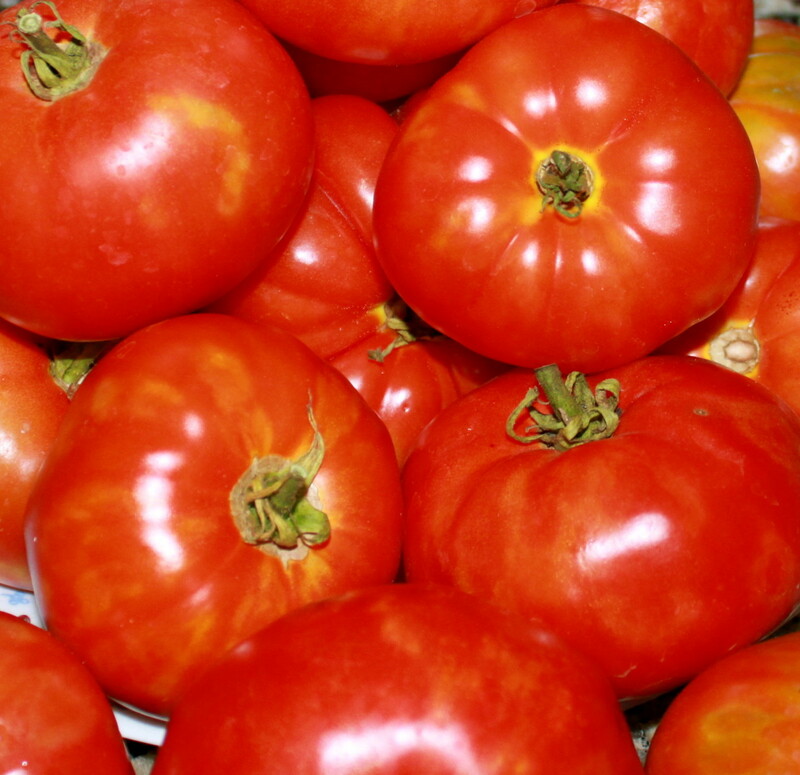 Sliced, diced, roasted, fried, grilled or stuffed; there is very little a tomato won't do. 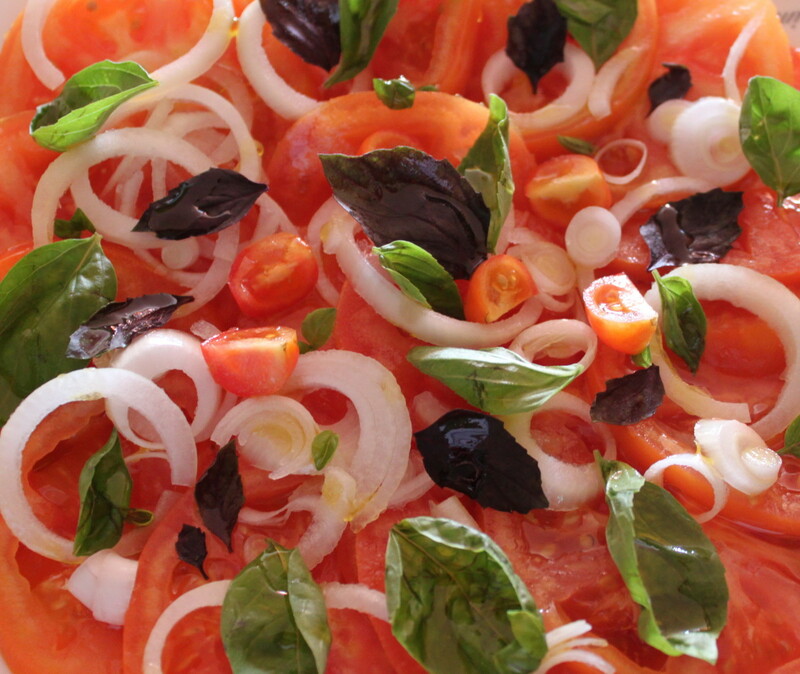 Tomatoes are simply delicious with a drizzle of olive oil, a sprinkle of sea salt and cracked black pepper. The above method of growing tomatoes has never failed me. I have an abundance of succulent tomatoes every year. I freeze what I can't eat and enjoy them in the cooler months. I reuse seeds from my own tomatoes for the seeds the following year. I always pick the best tomato seeds from the very best tomatoes, using the delightful flesh to make wonderful tomato soups and pizza base sauces. Whether you live in a Castle or a room with a window ledge; you can grow tomatoes. I hope you do. Wishing you every success with your tomato seeds and your tomato fruits. Hi Surfraz, once you get going you'll find most planting and growing is quite easy if you stick to the basics. Best of luck with your tomatoes! wow that's great. and the technique was so easy.. thanks for sharing..
Hi Melis Ann. Whatever way you decide the main thing is having a go. As I originally bought my tomatoes from a very good farmers market I have never looked back. It's been more than nine years now. I never thought of keeping seeds from a tomato. I think I'd like to follow Tina's advice and first buy an heirloom variety of seeds and then try keeping my own. I also like the egg carton idea. The other possibility is the season for tomatoes is coming to an end where you live and the vine is dying... which is normal. Tomatoes don't like sandy soil or shady areas either. hello, I've planted tomatoes this year and I've noticed a lot of my leaves have died and gone brown, but the plant itself and tomatoes seem fine. Is this just a natural thing the plants go thru or is there something wrong? I'm over run with tomatoes this year; I reckon I'll be freezing a few or a hundred. Good luck with yours. I can't wait to try your egg carton idea. I have heard about letting the seeds dry on a paper towel and when ready, cut and plant pieces of the paper towel, but never tried it. I like that you haven't had to buy plants or tomatoes for over 8 years. Awesome! It's true Genna; once you eat homegrown tomatoes nothing else will do. Tanx for reading. My father used to grow tomatoes from seed all of the time. We had huge tomatoes gardens with an assortment of the most delicious tomatoes I have ever eaten...store-bought is dismal in comparison. Terrific hub! Hi Tina. I did tell readers to get their tomatoes from their local market or green grocers. Local markets are for local producers and green grocers depend on local produce. I bought my first tomatoes from which I saved the seeds over eight years ago. I haven't bought a seed or a tomato since. For all you readers when I say local market, it means local produce; as does your local grocer. If you are unlucky enough to have neither these facilities; then you will need to purchase your tomato seeds first time round. Tanx Tina for your comment. Please caution readers that saving seed from tomatoes from the store might not produce the same tomato the next year. 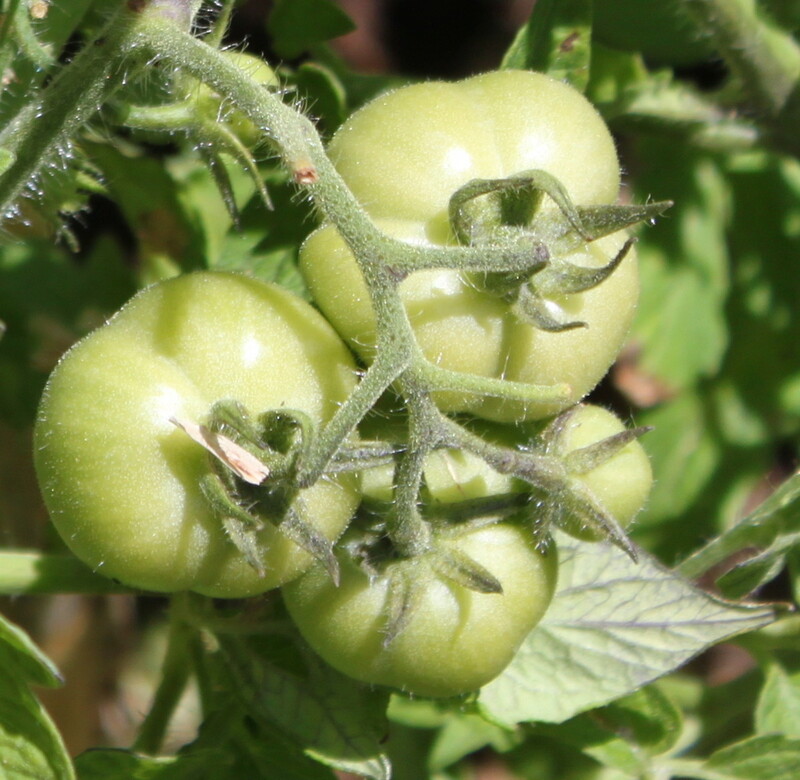 Often growers use hybrid seed to grow tomatoes with specific characteristics desired to make the tomatoes ship and/or store better, not necessarily for taste. The seed from those tomatoes will not necessarily make tomatoes like the parent tomato. The best way to make sure you get the tomato you want is to buy heirloom seed in packets (and then you can save your own seed), or go to reputable sources for heirloom seed. Love tomatoes! I plant tomatoes every year. Thanks for the tip with the egg carton.